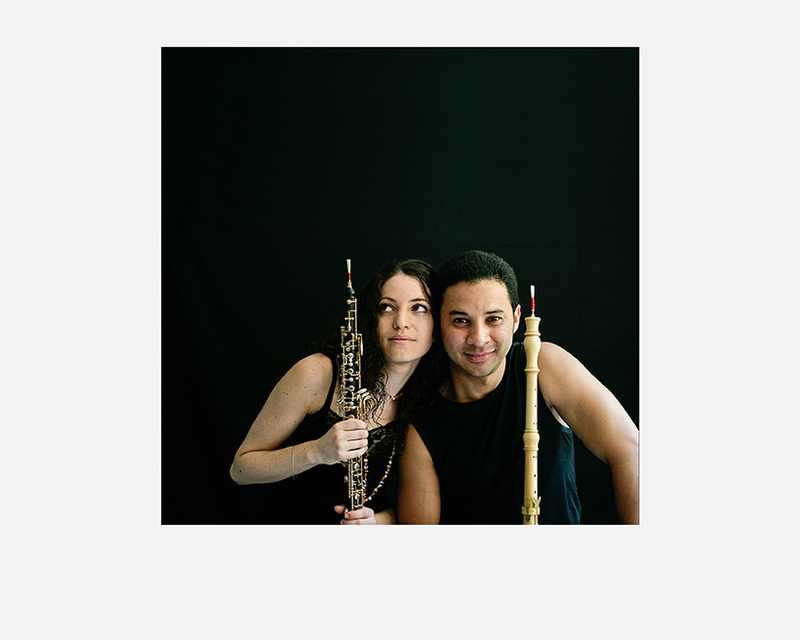 For three years, German photographer and artist Tom Fecht followed the West-Eastern Divan Orchestra, which is comprised of young musicians including those from Israel and Palestine. 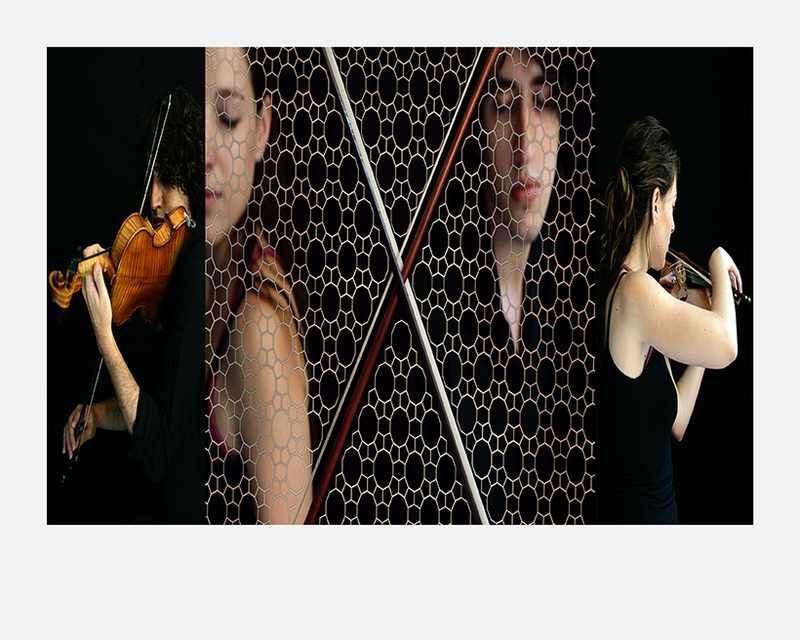 The orchestra caught Fecht’s attention during a live broadcast from Ramallah; where – from the epicentre of global conflict – young people courageously transcended their cultural differences. 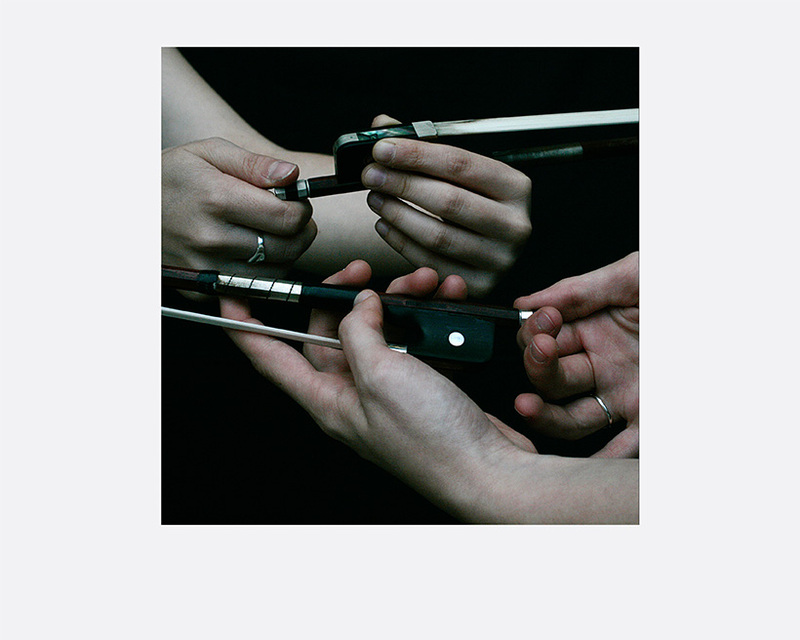 Fecht recorded this unusual orchestra during their annual rehearsals and concerts under the direction of Daniel Barenboim (together with the academic Edward Said, founder in 1999). 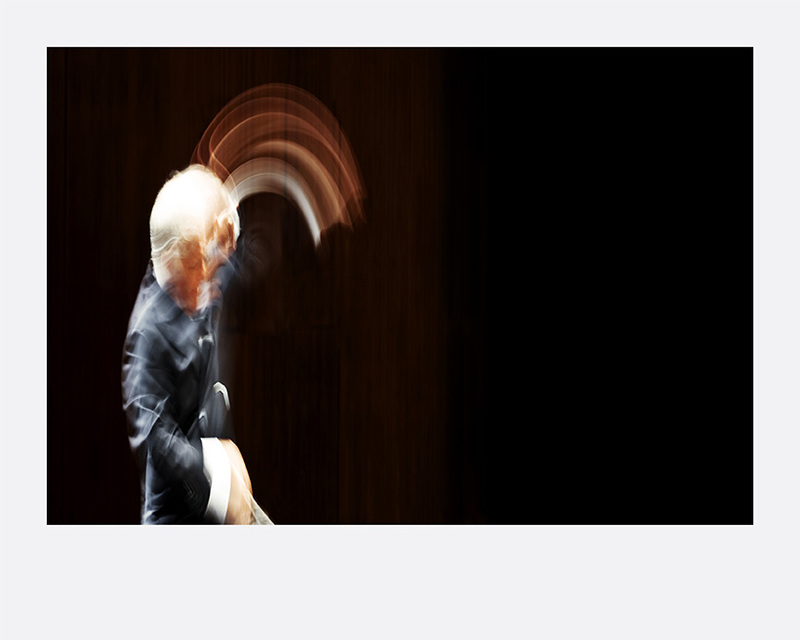 At the same time, he investigated the views of Barenboim and his musicians, as well as the different concepts of time in music and photography. Magic Divan has never before been exhibited or published. Tom Fecht (b. 1952, West Germany) studied in New York and Berlin, and subsequently worked as an engineer, publisher and editor. In 1992, at the quinquennial art exhibition Documenta IX, he launched his artistic career as a sculptor. Since the late 1990s, he has preferred photography as an art form. Tom Fecht lives and works in Berlin, Bordeaux and Brittany, spending time in each.